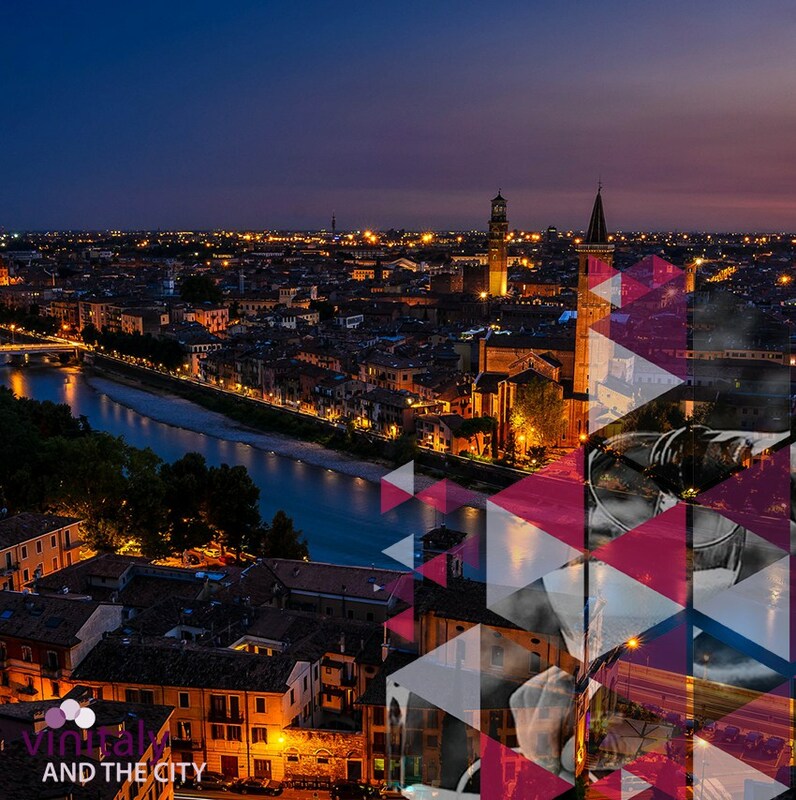 From Friday 5th to Monday 8th April 2019 our wines will take part of “Vinitaly and the City “, the event outside the showroom of Vinitaly. Tastings, live concerts, meetings, guided tours and many other initiatives will animate the most suggestive areas of the city. An unforgettable appointment for all the wine lovers and a pleasant opportunity to discover and experience Verona for all the operators in the city.